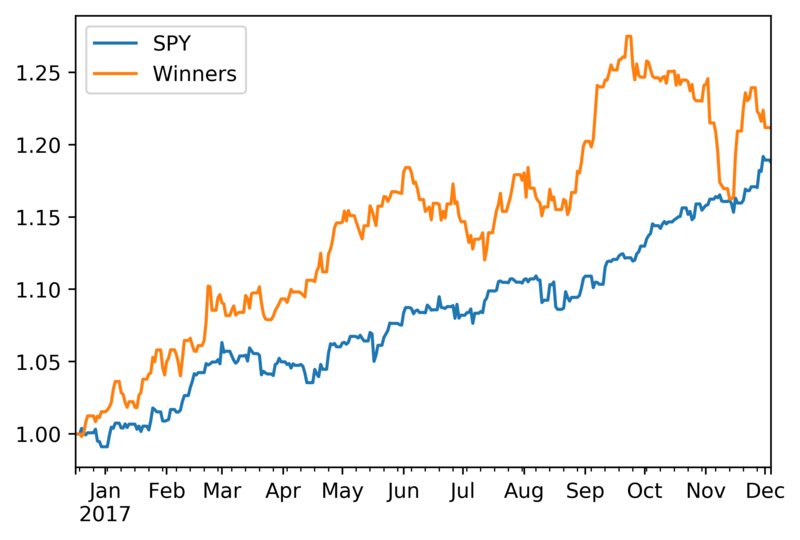 In January 2017 SumZero published the winning investment ideas from the Top Stocks for 2017 investing contest. With the New Year approaching, we revisited the performanceWinners and Runners-Up. 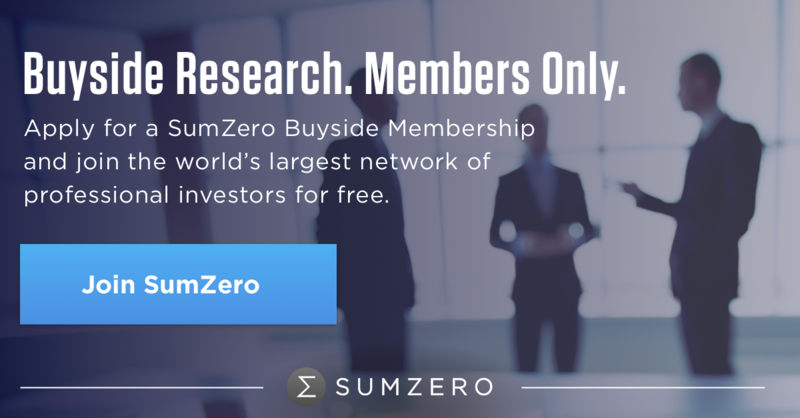 These 15 highly-rated ideas from SumZero were individually selected to appear in this report through a meritocratic process, and now, almost a year later, are beating the market with plenty of room for further growth. 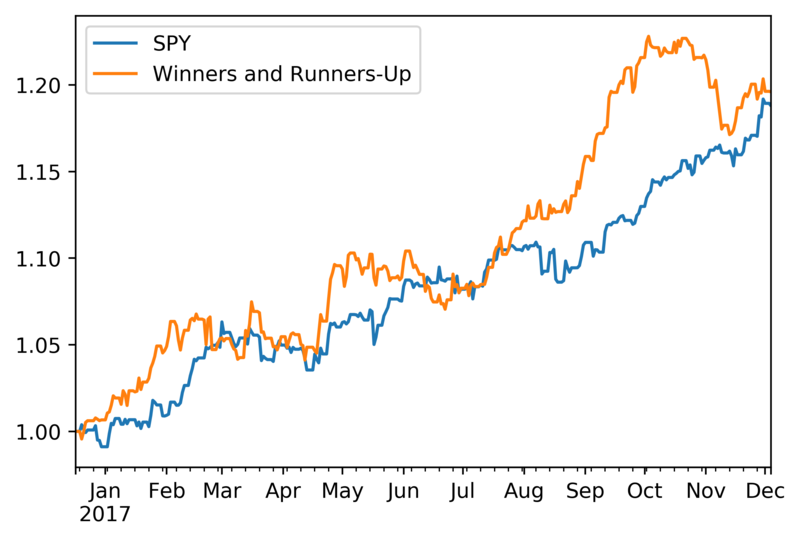 The performance of the idea submissions has proven exceptionally strong, and both our 5 Winners and 10 Runners-Up collectively beat the market. 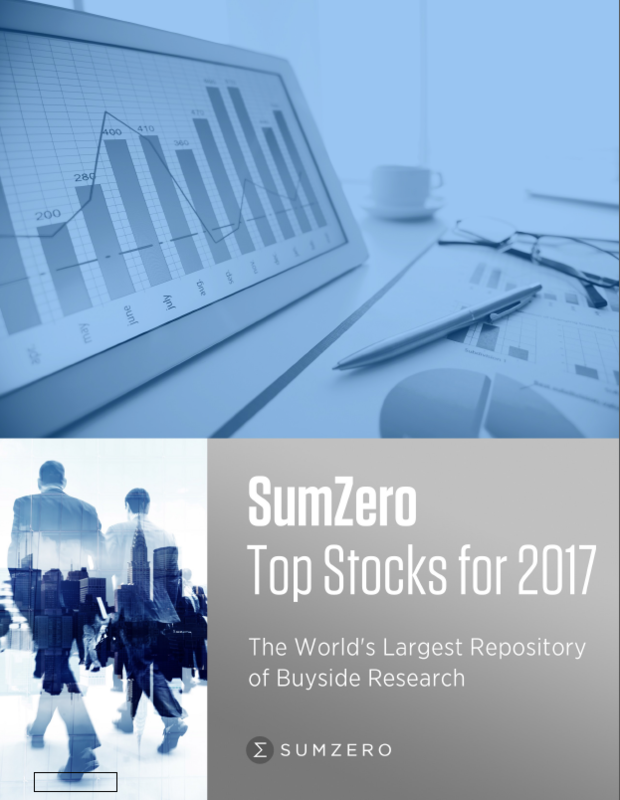 Access to the research submissions of all 15 Winners/Runners-Up is freely available in the SumZero Top Stocks for 2017 PDF via the link below and on the sidebar. The document has been downloaded and viewed over 60,000 times by institutional investors and allocators across the globe. Our sincere congratulations, once again, to the Winners and Runners-Up!